The Global Challenge Network+ in Advanced Radiotherapy aims to build a multidisciplinary community by bringing together cancer clinicians, clinical scientists and researchers with researchers from the STFC community, in areas as diverse as particle and astrophysics, nuclear science, accelerator science, imaging, computational science and detectors. The Network is aimed at creating a new environment for radiotherapy research and will develop a pipeline, which directly translates into patient benefit and quality of life. 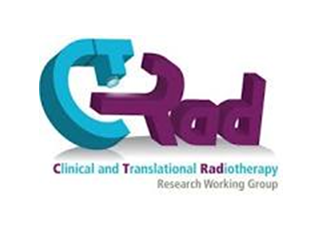 Working closely with the National Cancer Research Institute (NCRI) Clinical and Translational Radiotherapy Group (CTRad) and PPRIG (Proton Physics Research and Implementation Group) the Network + will contribute to a coordinated national plan and roadmap for advanced radiotherapy research across the UK. Please see our Meetings and Workshops page for upcoming events. Computing the effects of radiation on biological systems, from complete beginners to advanced hackathon!